Look there in the sky! It’s a bird! It’s a plane! 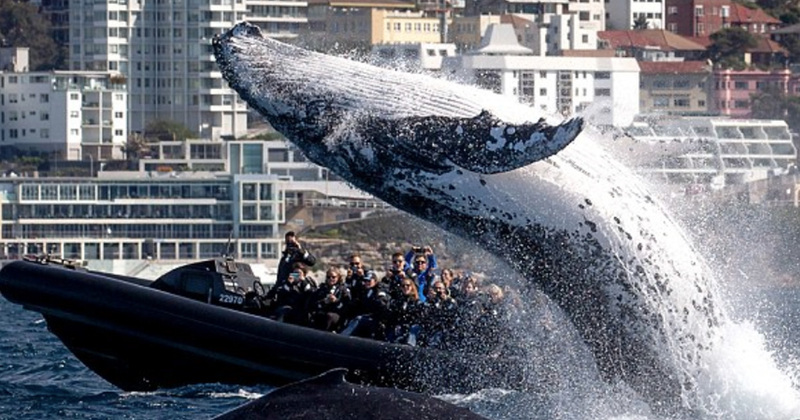 It’s a 20-tonne humpback whale surprising tourists just a few metres from their boat in Sydney’s Bondi Beach! Wildlife photographer John Goodridge captured the amazing majestic moment on a ‘Go Whale Watching’ cruise. The UK expat said it was ‘one of the most spectacular breaches he had ever seen’ granted the whale almost ‘swamped’ the small boat into smithereens. The tourists picked a great day for it, with some 30 whale breaches were recorded in just little over and hour, Mr Goodridge said. The whales were really playful. 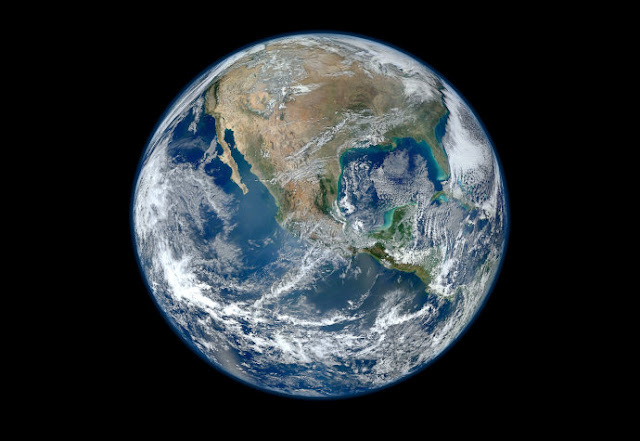 Sometimes you can sit out there and not even see one, so we were really lucky. To see a whale breach is really amazing. They actually do it to clean their skin of all the barnacles and parasites that have built up. Here in the UK we seldom come across such large creatures (except at your mom’s house!) and therefore marvel at such footage. Footage taken earlier this month near Fox Island outside of Seward, Alaska, by Cara Wallschlaeger and guide Andrew Smith went viral after their their simple kayak was interrupted by a whale. As they had the morning off, they decided to venture out to Rugged Island where orcas were known to knock about. As they were paddling out, the pair saw a familiar humpback whale breaching many times far off in the distance. As they were in between Hive and Fox island, Cara and Andrew were able to get close to this whale a few times, doing a sounding dive within paddle reach of Andrew’s kayak. Excited by how close they were getting, and also needing to head back for our afternoon trip, the two decided to turn back north. The whale came up next to them a few more times and continued to manoeuvre sideways and even underneath our kayaks. Thankfully, I had my phone ready as can be seen in the video as he manoeuvred sideways through the water right in front of me in my kayak. My heart was definitely pounding!